Today, the iPhone 4 and iPad are the most popular tech gadget in the technology world. 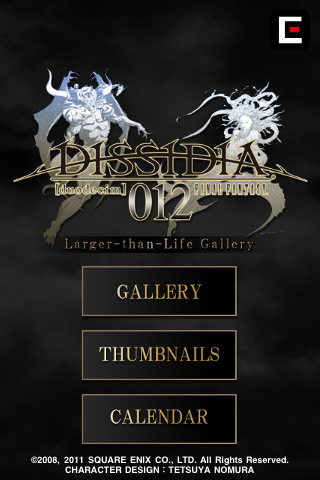 Many users like to put the wallpaper on the screen of mobile phone, computer, iPhone 4, iPad and etc... It's depends on their taste and interest when they are using the wallpaper. So, you love the Final Fantasy? The fans of Final fantasy love to see more wallpaper in the iPhone and iPad application, which is a digital album of ultra-high resolution imagery. 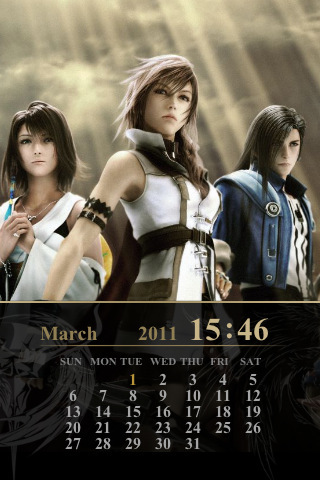 The Life Gallery application can be zoomed in and out to show the beautiful CG posters, calendar, and characters of Final Fantasy. 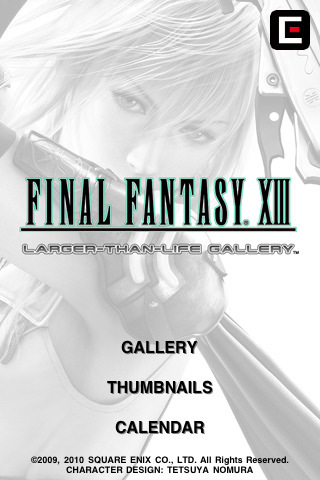 You can download the Final Fantasy Larger-than-Life Gallery from the Appstore at just $5.99 or if you are in Malaysia, then it's RM 18.90. 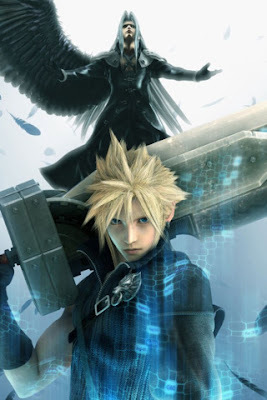 I really love to watch the DVD Final Fantasy VII Advent Children because it looks very cool and their fighting are very unique and beautiful! The characters looks as real, so it is really different than the old game, Final Fantasy VII that I played! 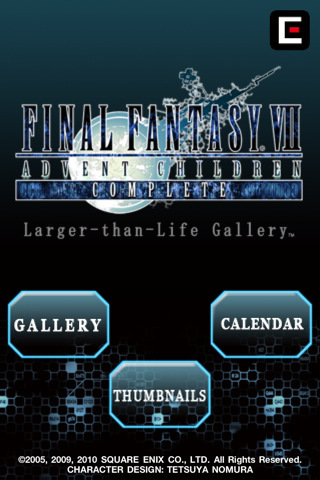 If you love FF7, please download here. 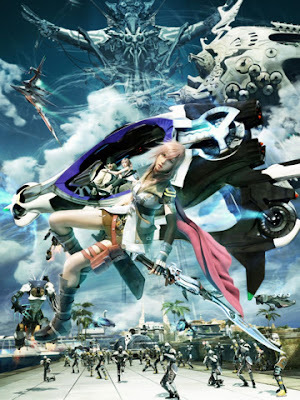 I never play this game, Final Fantasy XIII because I don't have PS3. Sad! 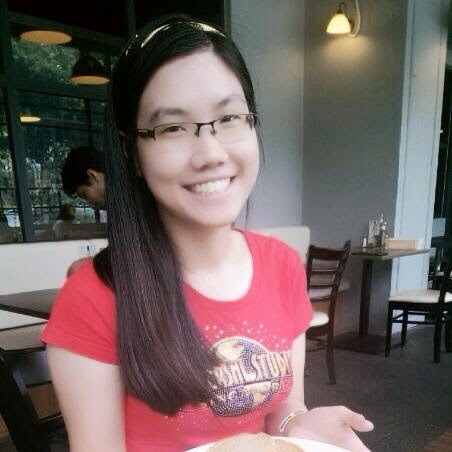 I wish to buy new PS3! The graphic CG and 3D landscapes are very beautiful, but I heard from my friends about this story is boring and sometimes hard! Nevermind, I will try it if I have new PS3! You like the amazing of wallpaper Final Fantasy VIII? Please download here. 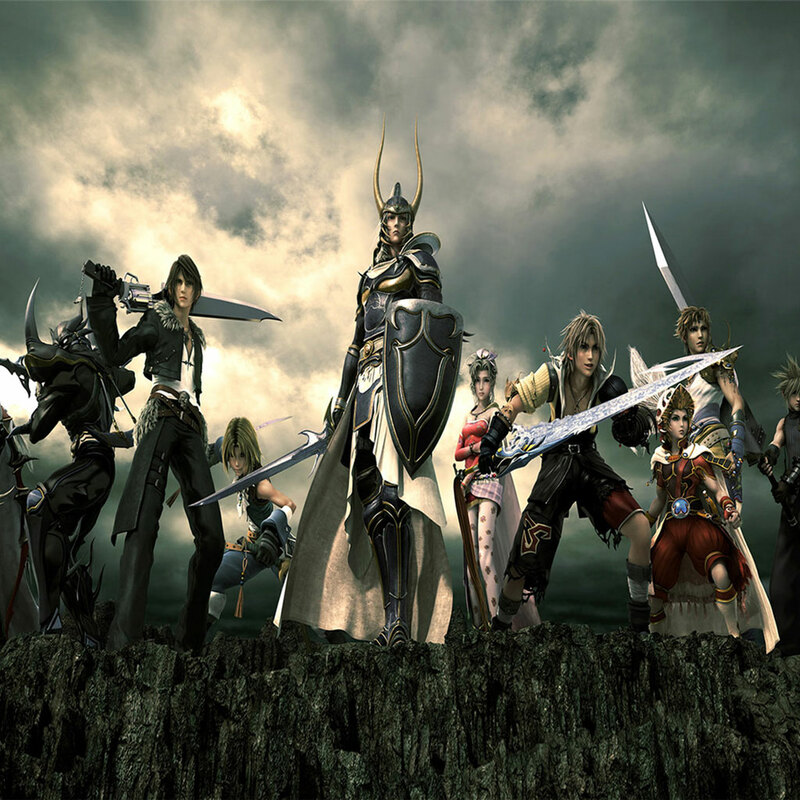 Final Fantasy Dissidia 012 have the collection of characters from the Final Fantasy 5,6,7,8,9,12, and 13. I think they have to fight each other under the LIGHT vs DARKNESS? I not yet read more details about the Final Fantasy Dissidia. 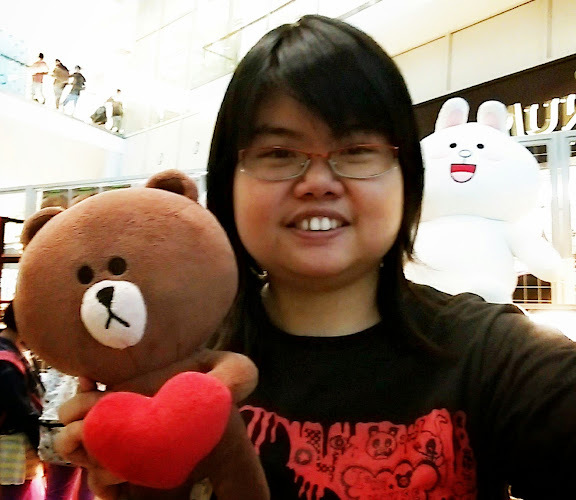 If you love to see the different characters, please download here.